This is a dramatic popular history of the evolution of mankind, its politics and its retribution. The subject is rock-solid in the book market - it will appeal to personal tastes and as an 'edutainment' gift. This is a classic crime and punishment text that has been cleverly illustrated to add eye appeal. This is a pop-market history title that will have evergreen sales appeal. 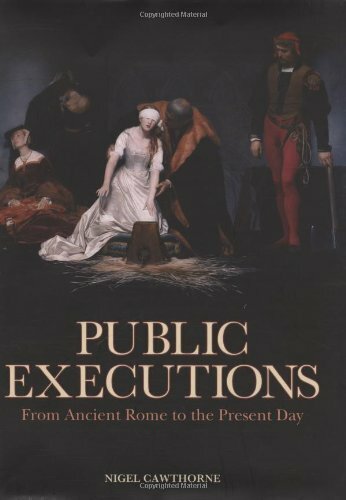 This is an unflinching look at one of society's modern taboos: the State-sanctioned killing of its own citizens. 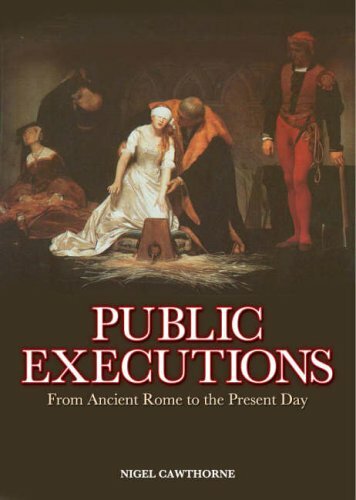 Although there are still a number of countries that occasionally execute their own citizens in public, the modern world views execution with distaste. And public executions doubly so. 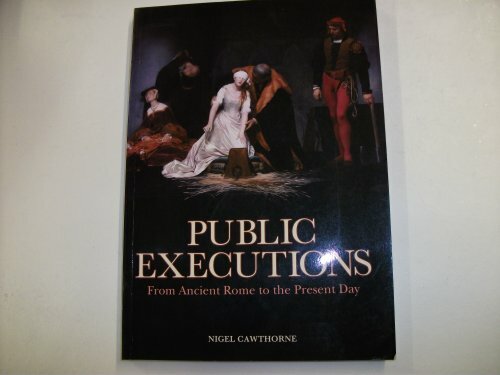 Nigel Cawthorne examines the methods of sanctioned killing and shows that although we now regard public practices with horror, there are cultures that would regard execution behind closed doors as murder.